November Renegade Cup Monthly Tournaments! We’re halfway through our first Renegade Cup monthly tournament and we’re just getting started! If you missed registration for the October tournaments, fear not, as the November tournaments are right around the corner and sign-ups open today. 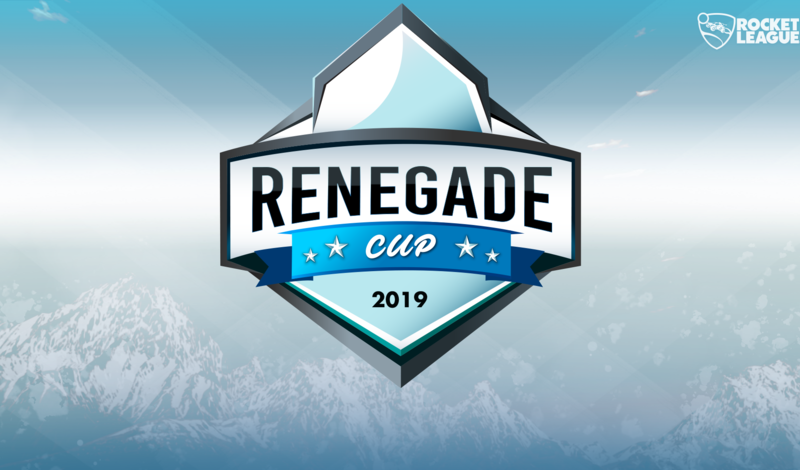 Nexus Gaming and Rocketeers will be your official November Renegade Cup monthly organizers for North America and Europe, respectively. Links to the Smash.gg tournament pages are listed below, so head on over and get your squad registered! If you’re still looking for a Renegade Cup crew, hit up the LFT thread on Reddit and form a new team. 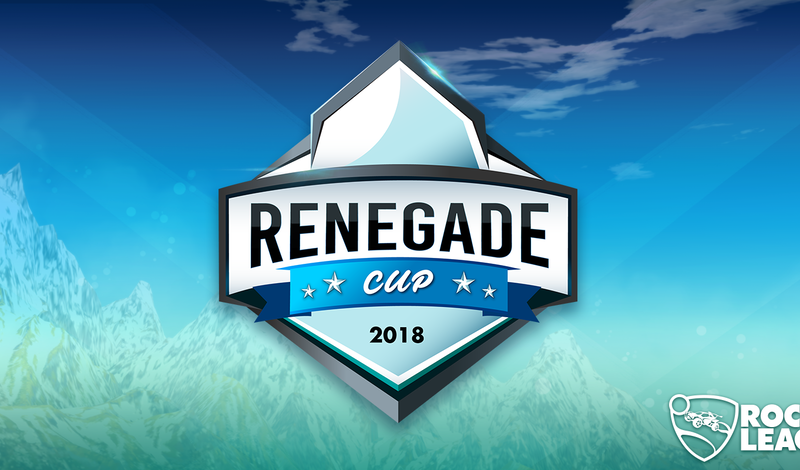 Remember, Renegade Cup points are cumulative across all four of the monthly tournaments -- if you’re currently competing in the October tournaments, be sure to register your team for November. 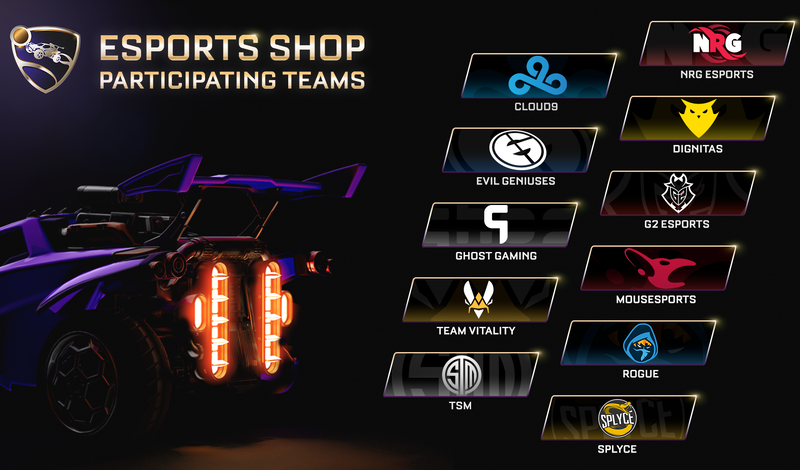 Monthly tournament winners automatically qualify for the Renegade Cup Finals in February, but the eight teams with the most Cup points in each region (EU and NA) will secure their spot in the Renegade Cup Finals! If you're new to the Renegade Cup, it’s not too late to join the fun! Check out our announcement blog and FAQ posts to catch up on all the important details. 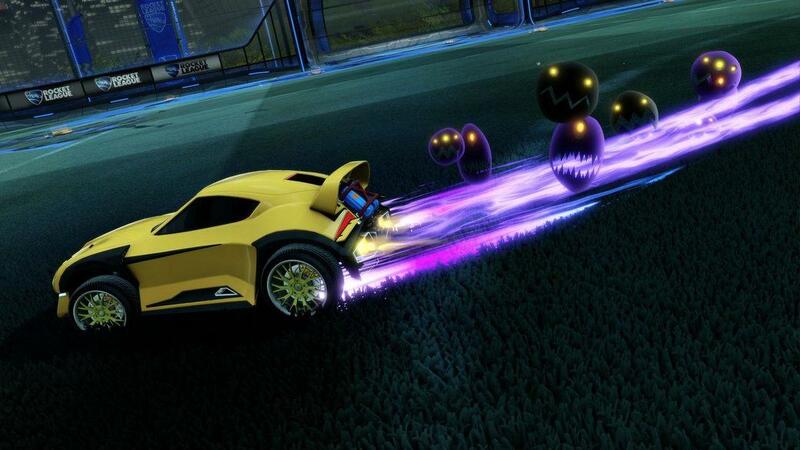 If you have any questions about the Renegade Cup, please reach out to us at RenegadeCup@Psyonix.com!